The great American genre filmmakers have always been more appreciated in Europe than in their homeland, and Brian de Palma is no exception. Rejected by Hollywood, De Palma relocated to Germany for Passion, his 2012 remake of Alain Corneau's 2010 thriller Love Crime. 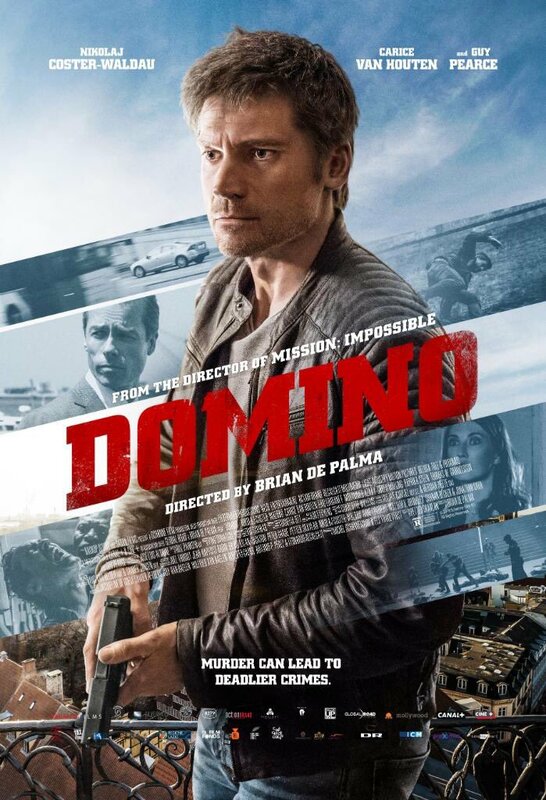 For his latest, De Palma moves to Denmark for Domino, a political thriller starring Nicolaj Coster-Waldau as a Copenhagen cop who uncovers a CIA conspiracy while investigating the death of his partner in a terrorist attack. 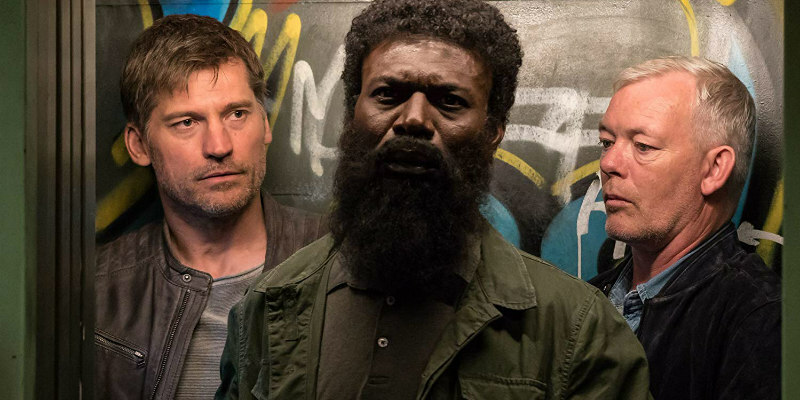 The movie also stars Eriq Ebouaney, Carice van Houten, Guy Pearce and Søren Malling. Domino is in US cinemas and on VOD May 31st. A UK/ROI release has yet to be announced.